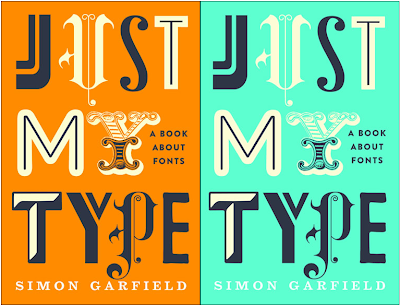 British journalist Simon Garfield describes the past 560 years of font design as the most fruitful and longest lasting collision of science and art in his newly released book, Just My Type. Garfield examines the pivotal moment when computers gave us the artistic freedom of the pull-down menu, and left the world of Letraset in the dustbin of font history. He profiles the great originators of type, from Baskerville to Zapf, as well as people like Neville Brody who threw out the rulebook. For type nerds this is a must read. 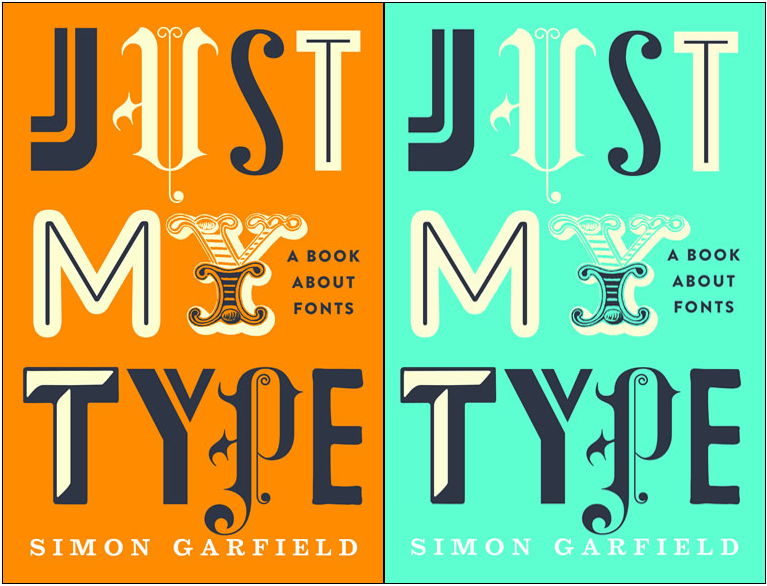 Take a peak at a short video of Garfield talking about fonts and books here. You can also read a short extract from his book here. So I wonder what font he used?